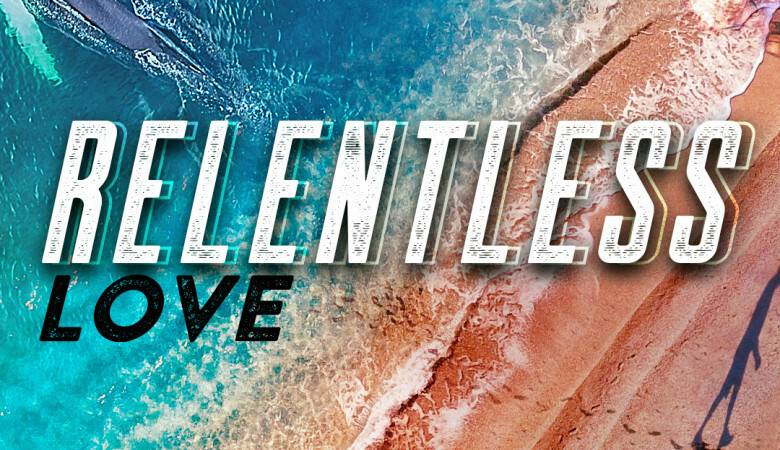 Life with Christ is unparalleled. 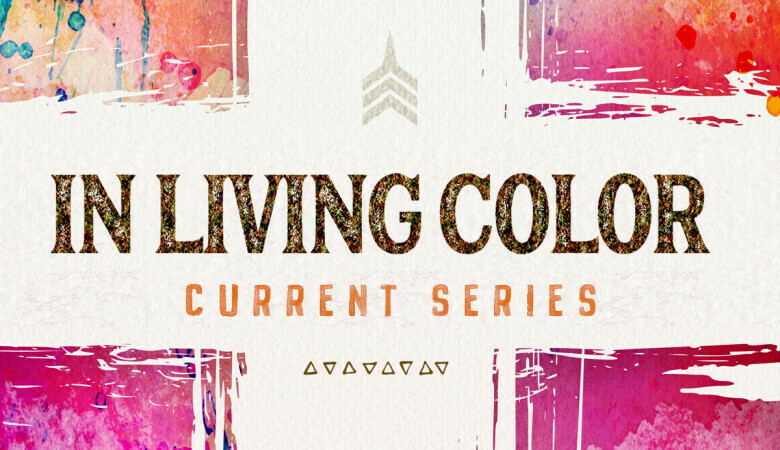 He brings us life – “In Living Color’. There is richness. There is hope. There is life change. And all of this lasts for eternity. May we walk with our God … and experience a God worth knowing and a life worth living. The Christian walk is defined Biblically as a battle. We battle against outside forces: the world, and the devil. We battle against inner forces: the flesh. 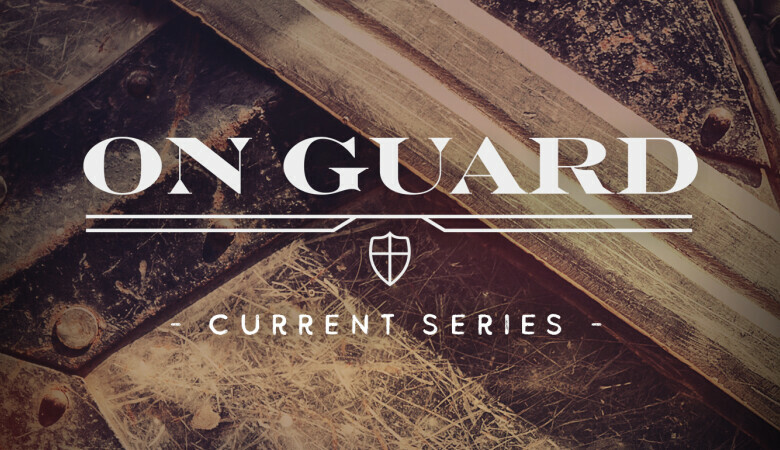 How do we properly take a stand to avoid sin and worship our God? This is a call to arms …. On Guard. Christmas is the character of God on full display. 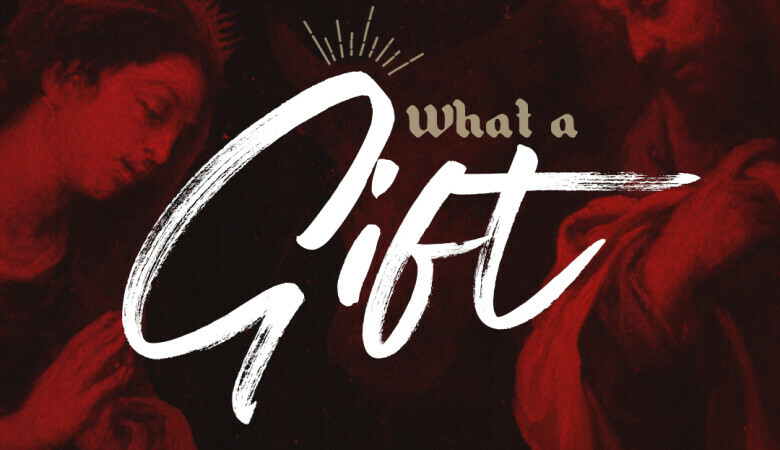 We get the privilege of unwrapping the most precious gift. A gift wrapped in hope, joy, love and peace. 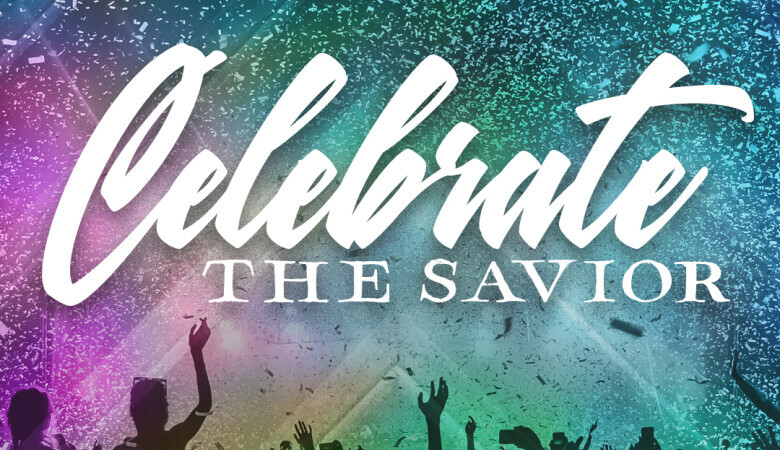 We celebrate: Immanuel, God with us! We seek to be a church on fire! But what does that take? 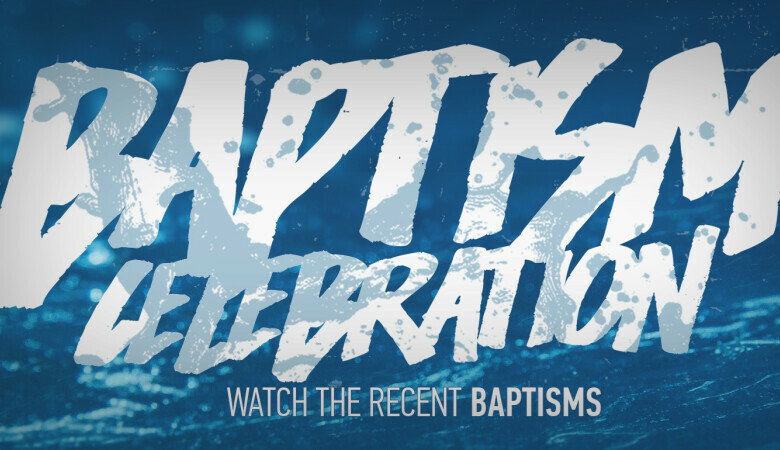 We must recognize that Jesus is building His church. We must adhere to the pillars and practices to which He calls us. 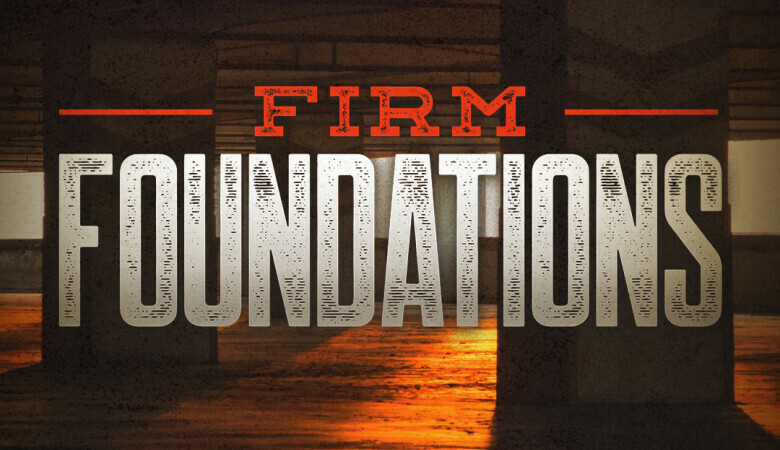 We must be a church with…firm foundations. The Jewish Feasts were meant to be massive celebrations. They were festive, joyous and relaxing. They were meant to look back at how God had provided and look forward to Him being all that and more. The first four have already been fulfilled in Jesus at His first coming. The second 3 are spiritually filled in His first coming and will be physically fulfilled at His second coming! We have an amazing God who loves us with all He is. He reaches in to our lives, calls us out of our brokenness, empowers transformation in us, and ensure eternity with Him. How should we respond to such a King? 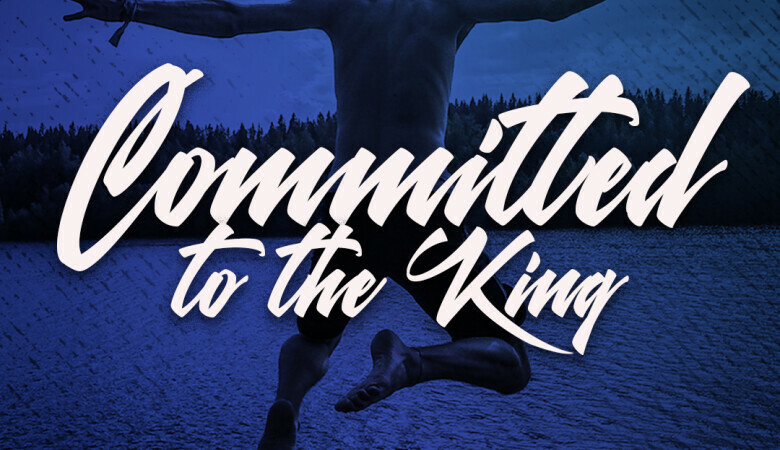 We must give Him our all … fully committed!